Latest Offers for New Membership 18 months for 12. 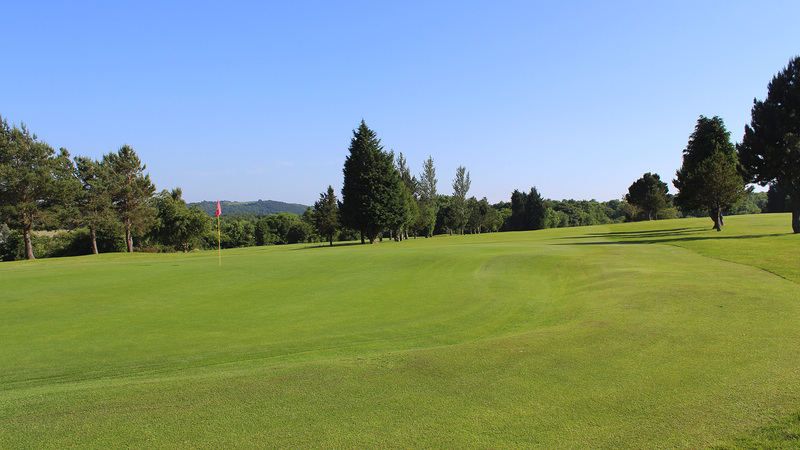 New Membership Offer - To welcome in new members, Mold Golf Club has a new offer. 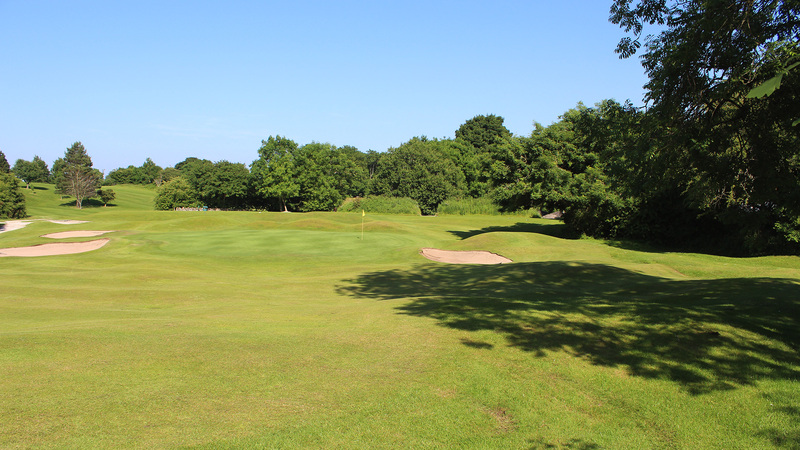 VIEW OUR NEW MEMBERSHIP OFFER & APRIL 2019 GREEN FEE OFFERS, PLUS OTHER OFFERS & OUR CURRENT MEMBERSHIP RATES. 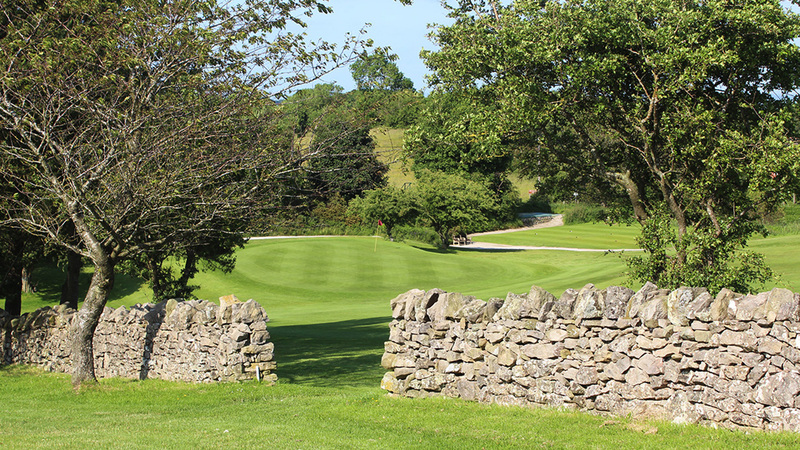 Mold Golf Club is an award winning, friendly welcoming club with a challenging course and absolutely stunning views. 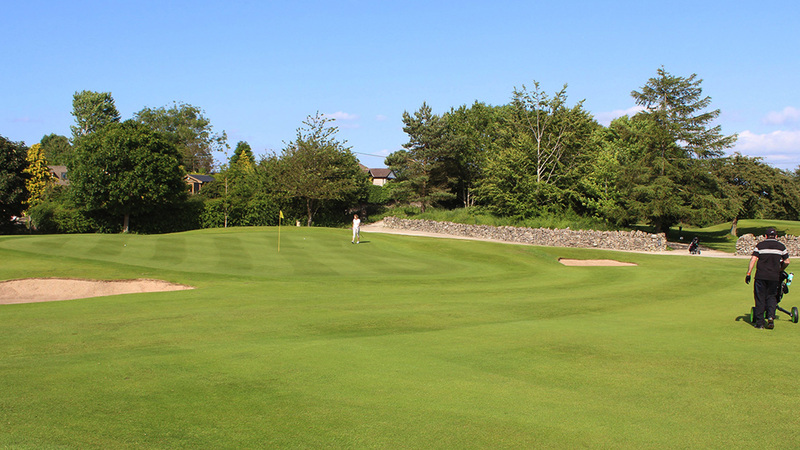 Just a note to thank you and your staff for our fourball at Mold yesterday. From yourself and the lady I initially spoke to re booking, the helpfulness you showed was exceptional. 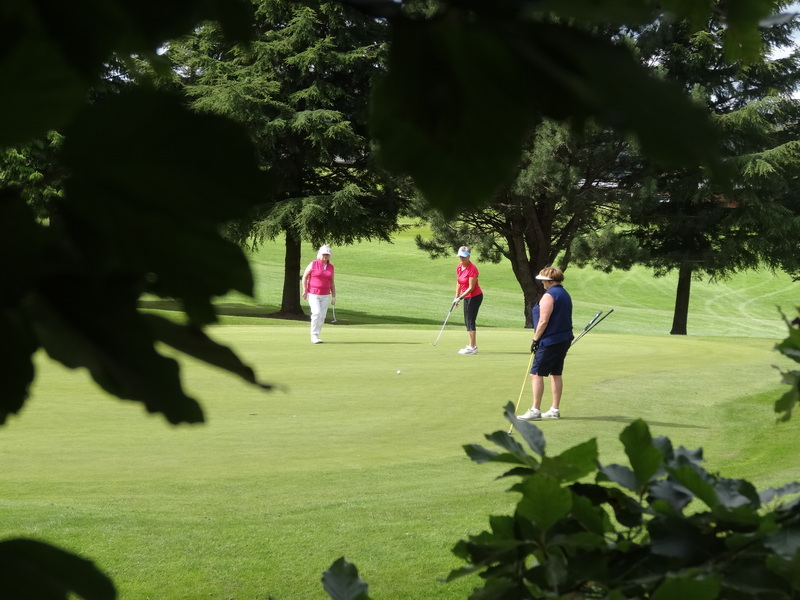 We loved the course and the members we met, particularly the men’s Vice Captain who was again very welcoming. We will certainly be returning to Mold on our next trip and recommend the course to our friends. 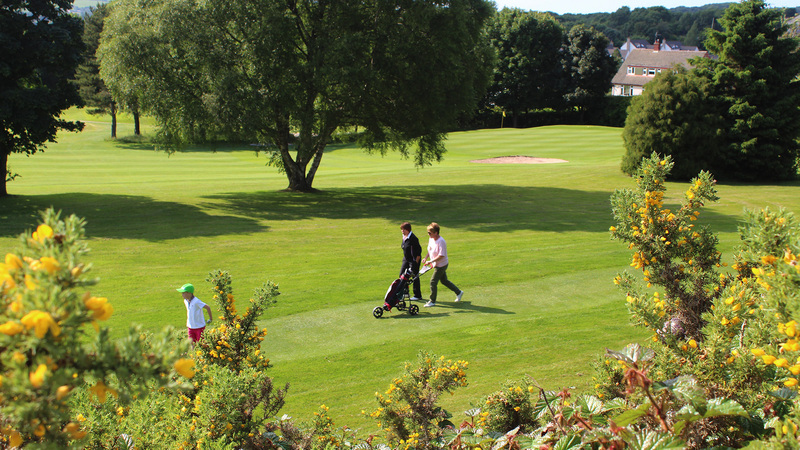 ''Great venue'' I don't know anything about golf, but attended the venue for a family party on Saturday. Great facilities, food and service. An enjoyable time. Returned for the carvery the following day. Too stuffed to manage a pudding, which was a shame as the apple crumble looked great. 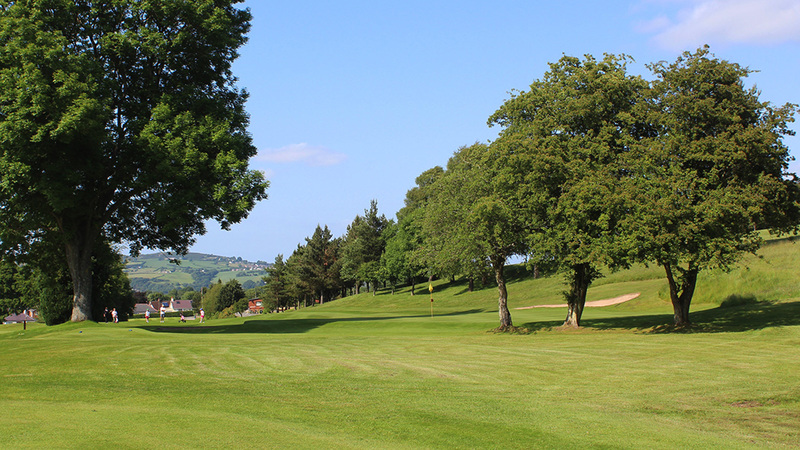 ''Great day out'' I have visited Mold G C every year for the last five. Every time we have received a great welcome from staff and members. 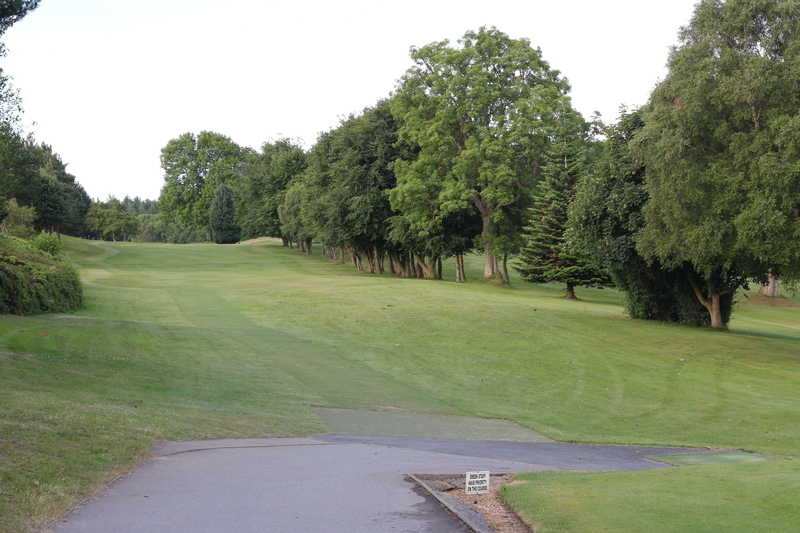 The course is always in good condition and provides a decent test of golf. 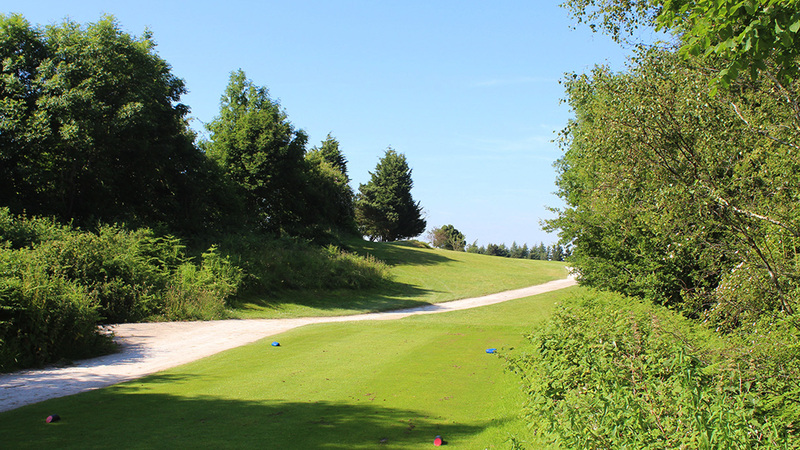 Being used to playing a fairly flat links course this is a change for me, with undulations, trees and lush fairways. 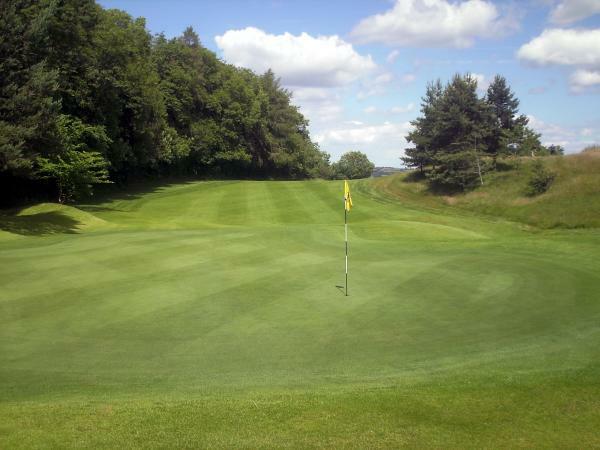 The greens are receptive and consistent.The food is always superb and tops off a great day out. 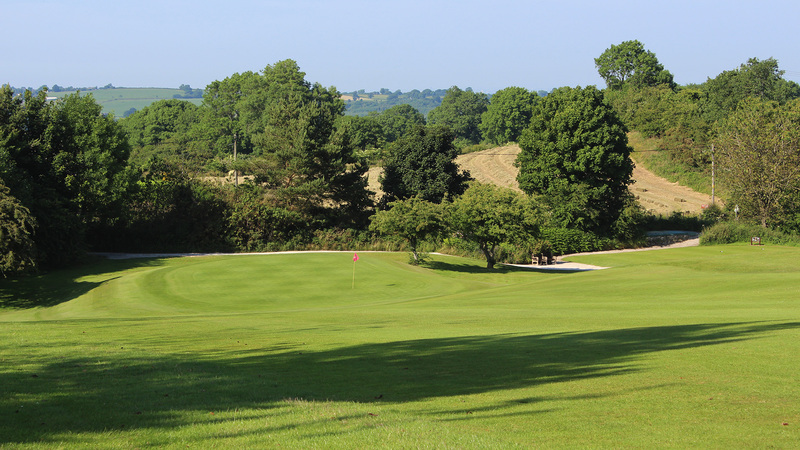 ''Best greens this year'' Having played many courses over the past twelve months I have yet to find greens which are better than Mold Golf Club. They are always receptive and true. 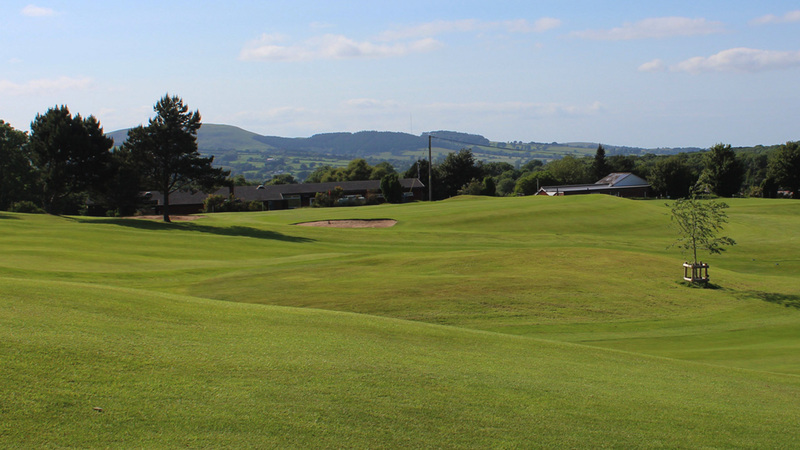 ''Challenging golf course in a fabulous setting'' Mold golf club offers great golf not a long course but gently undulating with a stunning backdrop of the Clwydian hills. 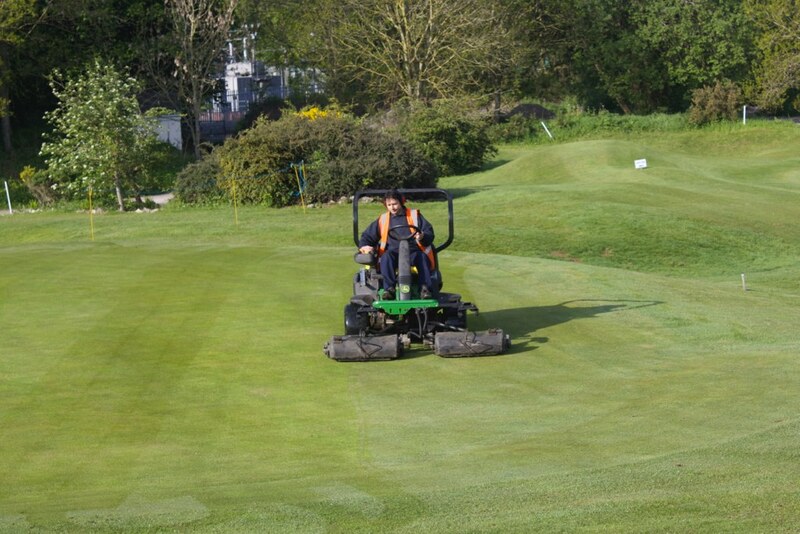 The course is almost always open, and is beautifully maintained by the greens staff. 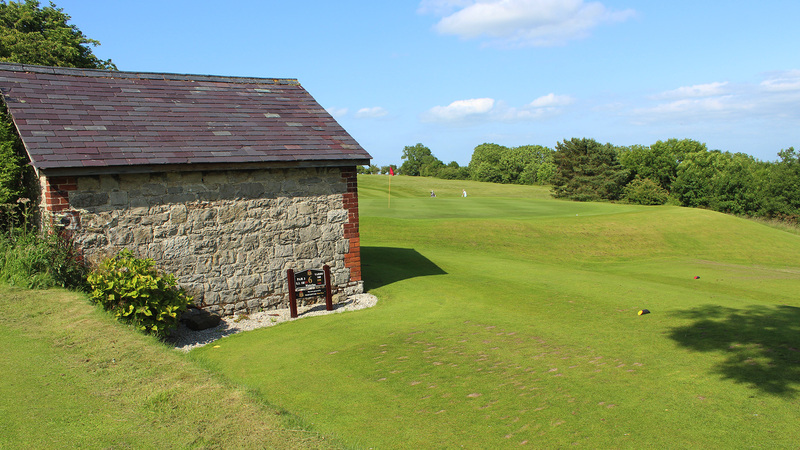 The pro Craig is ace with new players, and has tip top learning Trackman facilities. The clubhouse is welcoming and friendly. of the course, overall service, hospitality from the bar and quality of catering. From the higher part of the course, some 850 feet above sea level, a colourful panorama opens out. To the north you will see the Halkyn Plateau and Dee Estuary and Chester with Wirral and Merseyside beyond. 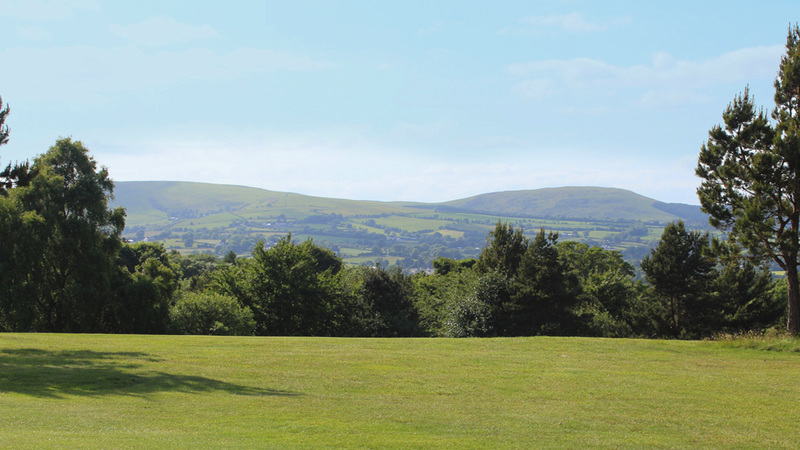 Eastward offers extensive views over many miles of the Cheshire Plain and on to the Peak District. On a clear day the view from the 10th fairway is second to none. 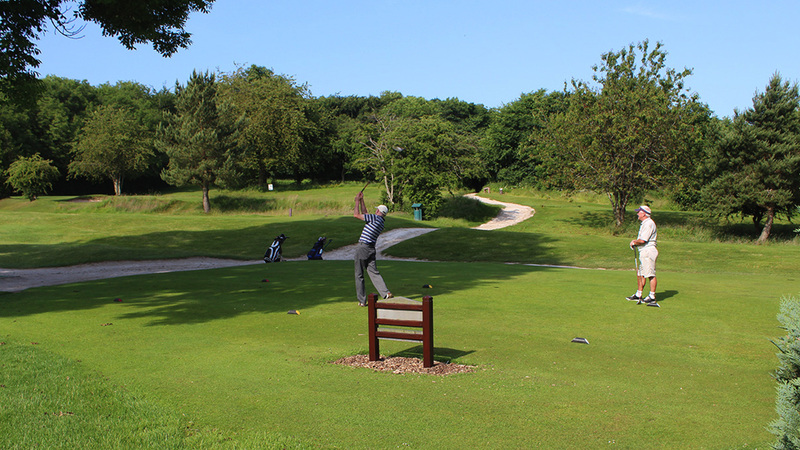 Facilities include a practice ground, chipping area, putting green, a well-stocked pro shop and a welcoming club house, restaurant and bar with full catering. SATURDAY 27th APRIL 2019 commencing 8-00 p.m.
A night of 60’s to modern day music with David O’Connor. Singer / Musician – Keyboard and Guitar player. Tickets £4.00 each available now from the bar. Please book early.